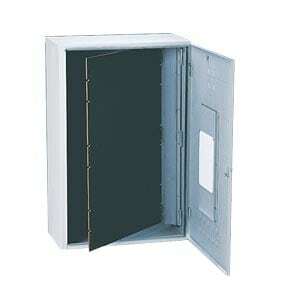 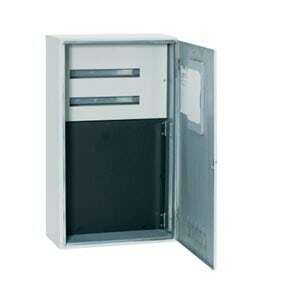 A range of raiser brackets and accessories for Victorian metering enclosures. I am interested in one of the products on the Victoria Raiser Brackets & Accessories page of your website. 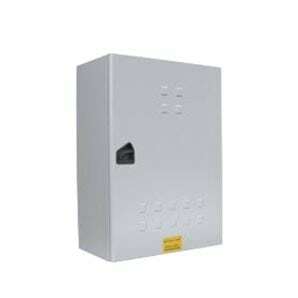 Suitable for use on all Victorian domestic and commercial overhead mains installations. 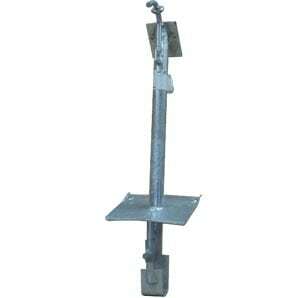 Used as a point of attachment for above ground service mains to the premises.